We have currently 5 volunteers on mission, including the 4 that just started this past summer. Reading the mission reports from Christine and Ali in Thailand, Katie and Luke in the Philippines, or Pauline in Brazil, I am struck by what they write about the needs of the very poor they are serving. It is not just about food, or medical care, or shelter (and they DO need all of this), but it also love, attention, and the joy of receiving all of this. 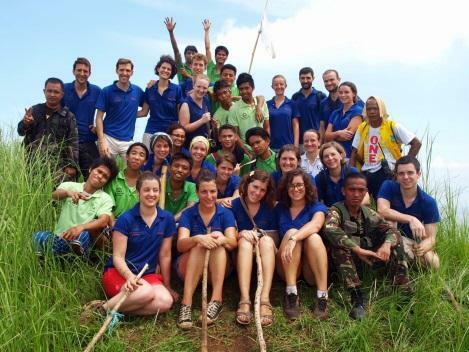 In return, the volunteers receive lots of joy as well, despite the hard and sometimes apparently never ending work. And they deepen and enrich their prayer life in a unique way. As Saint Vincent de Paul said, the poor are our real masters and teachers, and all Fidesco volunteers are living this. I hope Fidesco USA will continue to grow and offer the life-changing opportunity of the mission to more Americans this and the following years. After a new discernment weekend in the Fall, we have 5 new candidates who will continue their training in the spring and summer — and we are looking at a possible new discernment weekend in January. 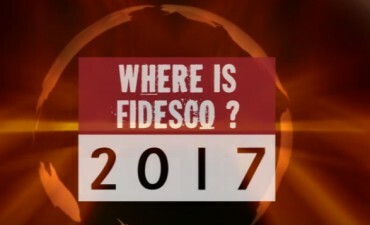 I will keep Fidesco USA, its Executive Director and all its volunteers in my prayer this year, and I hope you will do the same!